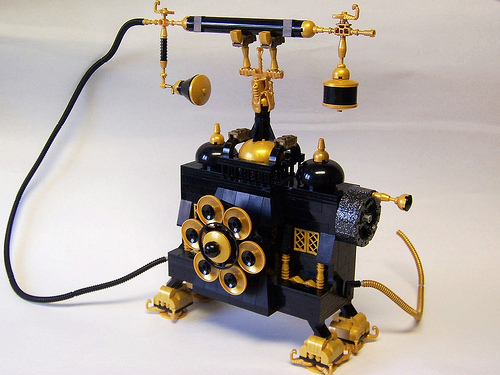 This Victorian phone by Matt Armstrong is a thing of beauty and a joy forever…or something like that. I normally hate phones, but I’ll make an exception for this one. Monster outdoes himself. He’s been going very Victorian lately.